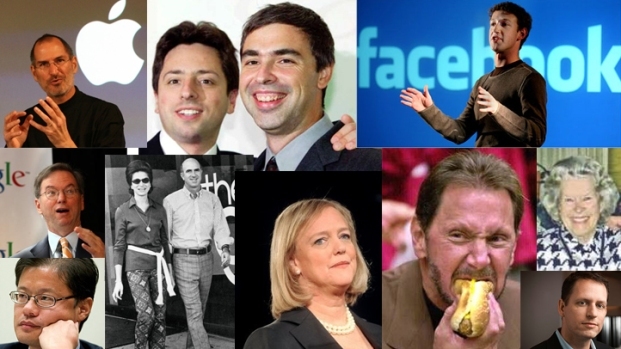 In the who's who of Silicon Valley employers, Google is tops. A new survey by the business consulting firm Universum finds one in four young professionals want to work for the world's largest search engine. That's almost twice as many as chose number two on the list, Apple, Inc.
Lucky for Bay Area residents that both have their headquarters here. Third on the list was Walt Disney, followed by the U.S. State Department and Amazon.com. 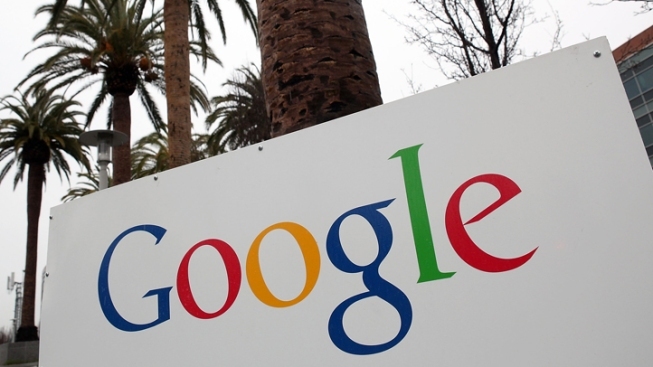 Google is one of the few companies with many job openings in this recovering economy. The only trouble for the young professionals surveyed by Universum is they may not have the skills to win the jobs at companies such as Google. The top write-in business in the survey was Facebook, followed by the Department of Homeland Security and the United Nations. The survey asked more than 10,000 people with one to eight years work experience to chose their five ideal employers out of a list of 150.